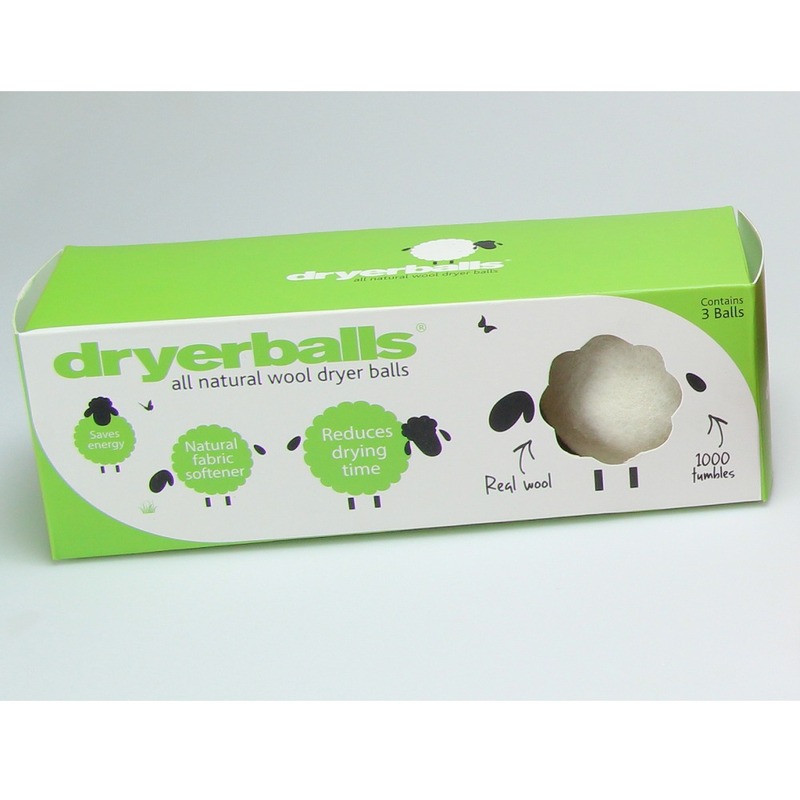 With the wool DryerBalls, handmade in Nepal of pure New Zealand wool, you can now soften your laundry naturally, without chemicals. 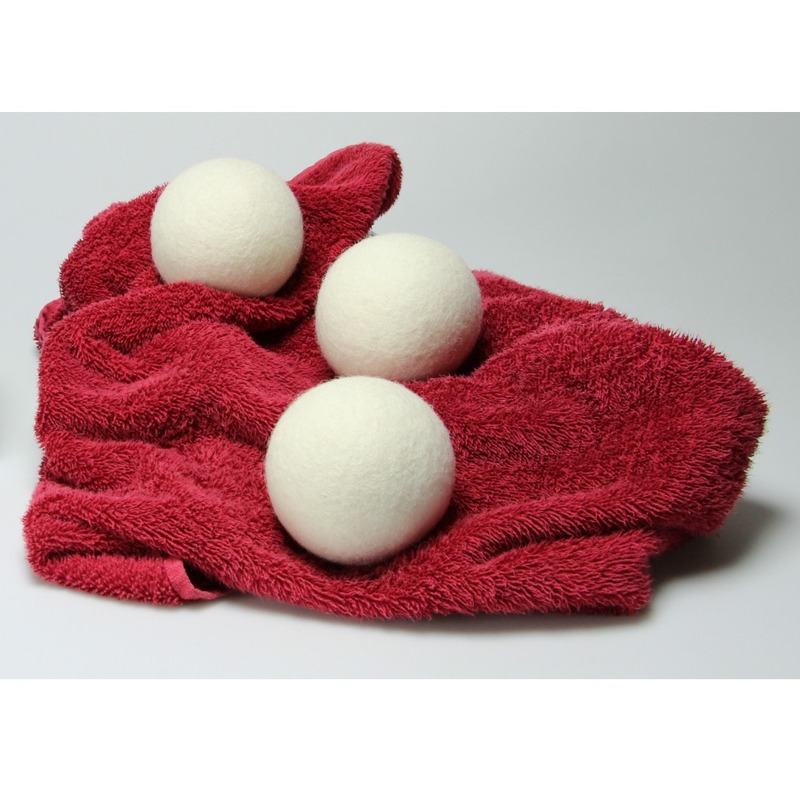 The balls also help reduce the drying time, which then again saves energy and money. Additionally, they help reduce wrinkles and static. ONLY AVAILABLE IN THE NORDIC COUNTRIES AND FOR MAIL ORDER COMPANIES.